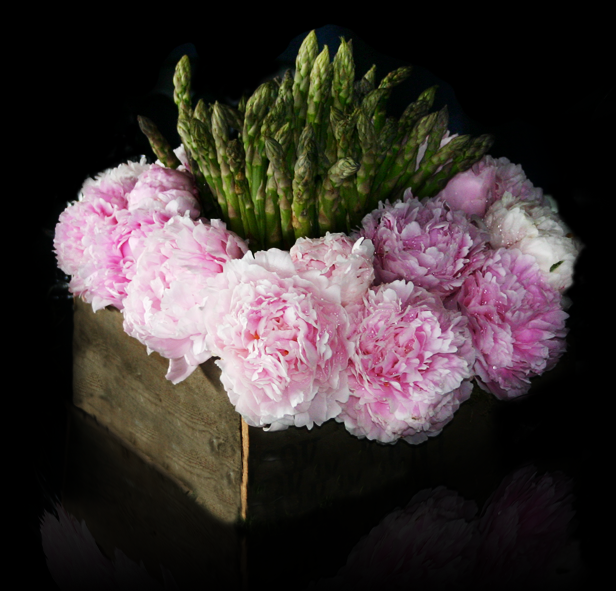 Camilla was trained by Jane Packer in London and has been doing flowers in and out of the capital for 17 years. She does parties, weddings, events, magazine work and contract flowers along with many private clients. “Every single arrangement took my breath away, my family have all fallen in love with you”. "She brings her perfect taste and personal touch to all her commissions and is discreet to the point of omerta"